Located in the Hearthstone Subdivision, this Incredibly spacious 4,100 + SF home features 4 beds (all w/walk-in closets and bathrooms) including a gigantic master bedroom and a full basement. This home has been freshly painted throughout and features new carpeting. The main level features: a formal dining room & sitting area; living room which opens to the eat-in kitchen with a center island. Just off the kitchen is an office and a laundry room. Upper level includes: large loft/living area; 4 large beds (2 share Jack n Jill bath); 3rd guest bed has private bath; The spacious master suite boasts a large bathroom with double sinks, walk-in glassed shower, soaking tub, and a huge walk-in closet. The exclusive Hearthstone neighborhood is renowned for its custom homes, walking trails, resort style pool, playground and well-lit sidewalks. Other features include zoned heating and cooling, kitchen island, partially finished play area in the basement, 8 ft ceilings in the basement and lots of extra storage, huge backyard, back patio and hardwood floors on the main level. Less than 10 min to Scott AFB and just moments from Downtown St. Louis, O’Fallon 15 Cinema, Target and Dierberg’s Shopping Center, quality shopping, dining and entertainment. 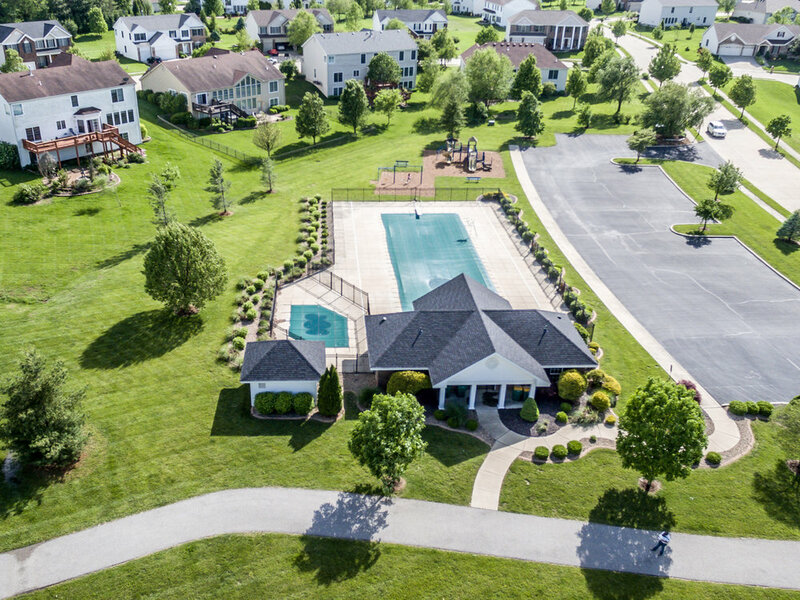 This home is conveniently situated less than 5 miles from the Interstate 64. Call today to schedule your showing. 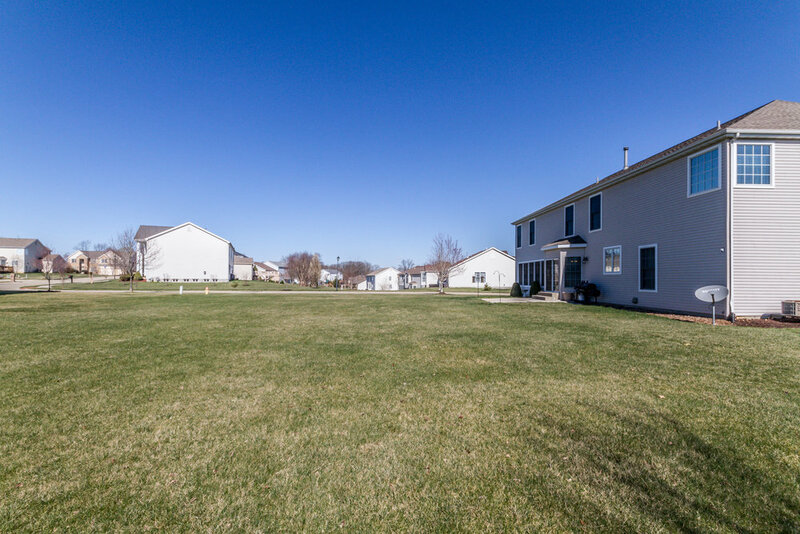 This home is located in the Hearthstone Subdivision in O’Fallon, Illinois. Scott Air Force Base is less than 5 miles away. O'Fallon is a city in St. Clair County, Illinois, United States, and one of the fastest-growing communities in the Metropolitan St. Louis area. O’Fallon was recently listed as the 3rd best city in Illinois to raise a family. O’Fallon was also recently ranked the 103rd overall best small city in America and 30th in education and health out of 1,268 cities with a population between 25,000 and 100,000 by WalletHub. The 2010 census listed the city's population at 28,281. The city is the third largest city in the Metro-East region and Southern Illinois. Due to its close proximity to Scott Air Force Base, the population receives a boost from military and federal civilian personnel, defense contractors, and military retirees. The city center is located approximately two miles east of the intersection of Interstate 64 and U.S. Route 50. O’Fallon is a beautiful affordable town with a strong community. Along with good schools and a nice library, kids will enjoy the parks and pool including O'Fallon's newest $8 Million dollar Sports Park, which includes baseball and soccer fields, walking and bike trails and a Splash Pad.